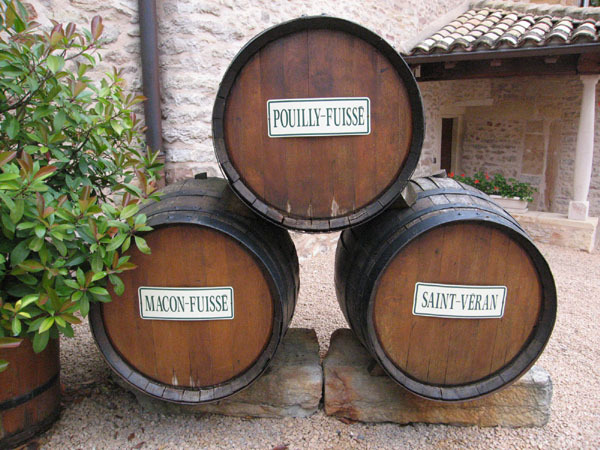 The Dutron family has been making wine at their 40 acre estate in the town of Fuissé since 1835. 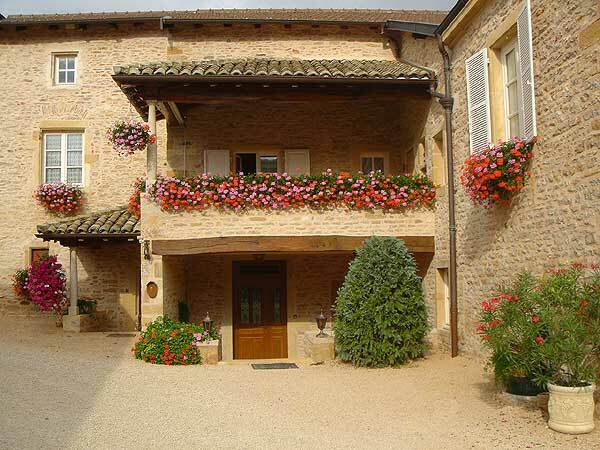 Today, Domaine Dutron is made by winemaker Maxime Dutron, who joined his father in the family business in 2010. 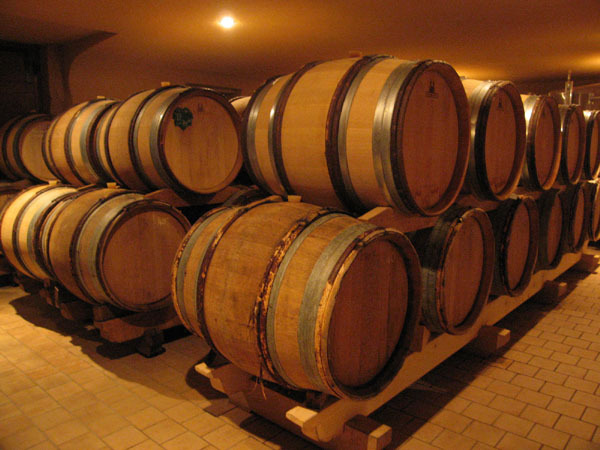 The winery grows only Chardonnay, with some vines up to 70 years old. 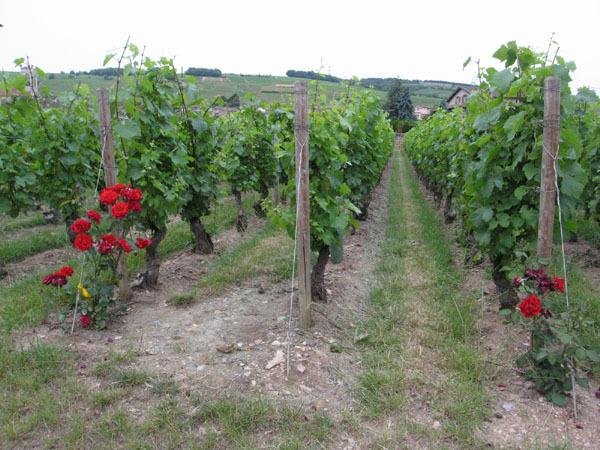 The average age of vines is 35 years, with the vineyards situated on Southeast facing slopes of clay and limestone. The vineyards are situated around both the villages of Fuissé and Solutré at 820-985 feet of altitude, in the heart of the Pouilly-Fuissé appellation. Maxime is committed to continuously improving the quality of his wines, by keeping in mind the importance of “terroir” and using traditional methods in the vineyard. 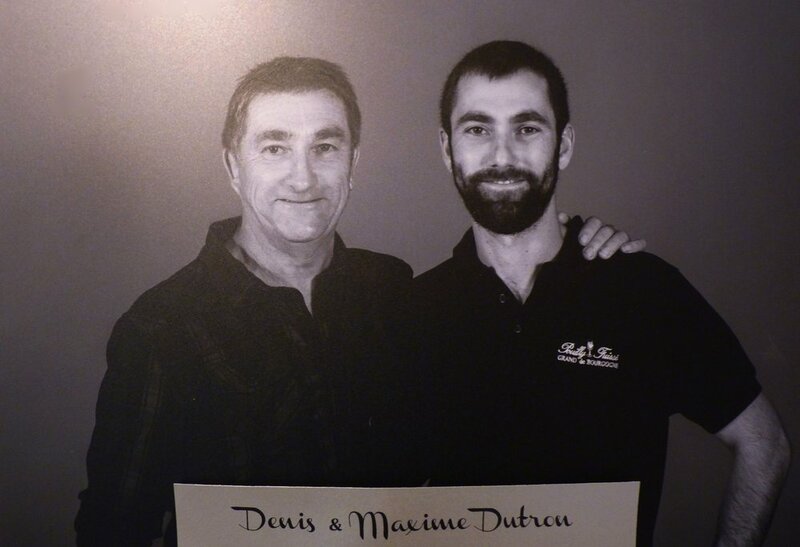 Maxime is dedicated to using sustainable farming practices in growing the Chardonnay for Domaine Dutron wines. All of the vineyards are grassed over, which both limits erosion and controls yields. 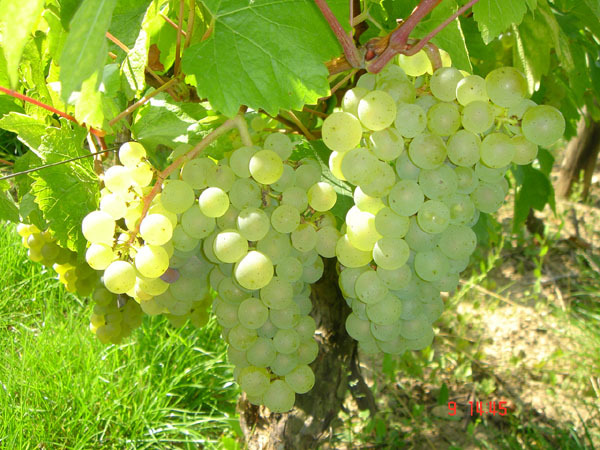 He believes in making his wine largely "on the vine" and rigorous work is done in the vineyard to ensure they harvest ripe and perfectly healthy grapes, necessary for the development of great white wines. Saint véran "A La Cote"